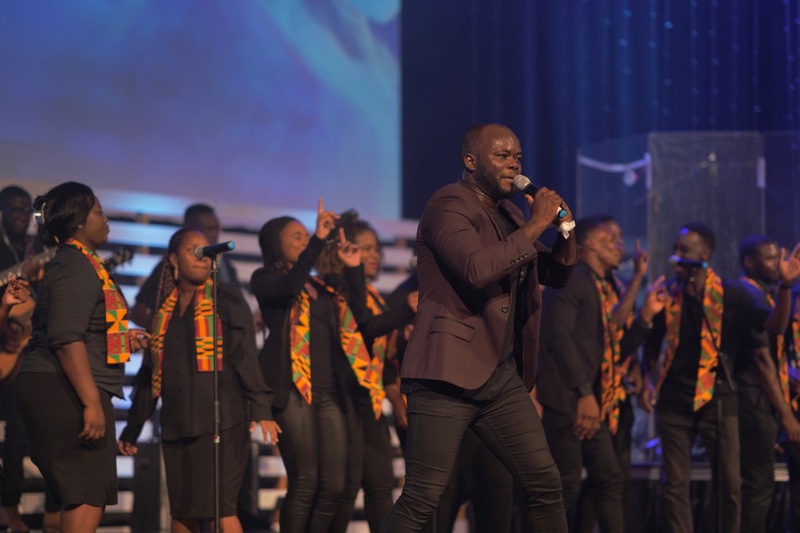 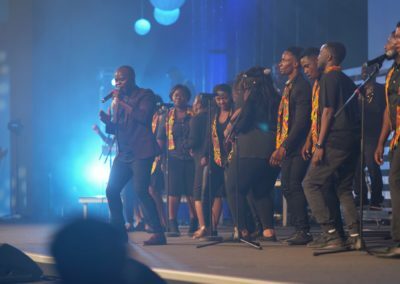 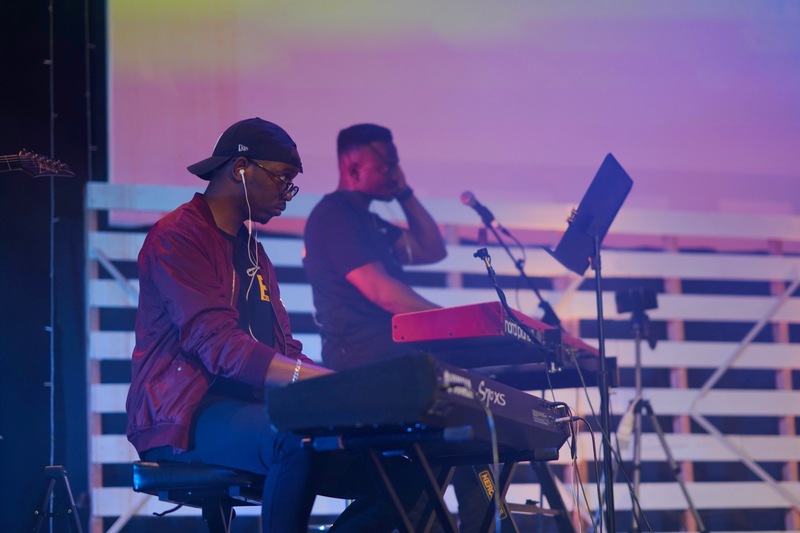 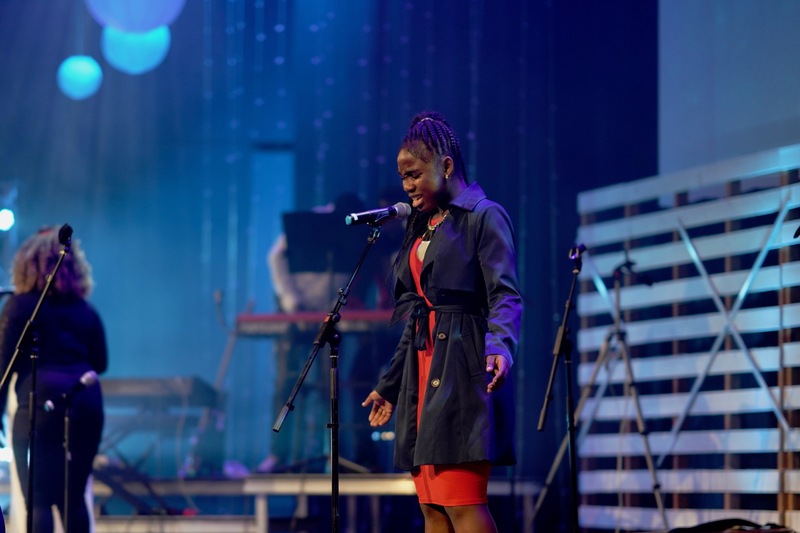 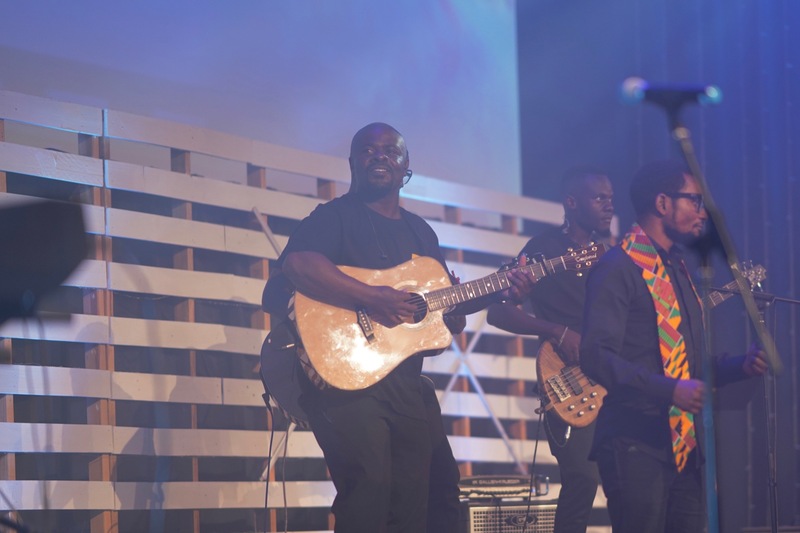 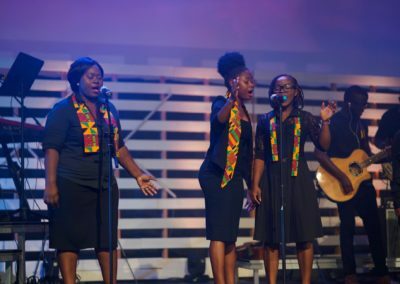 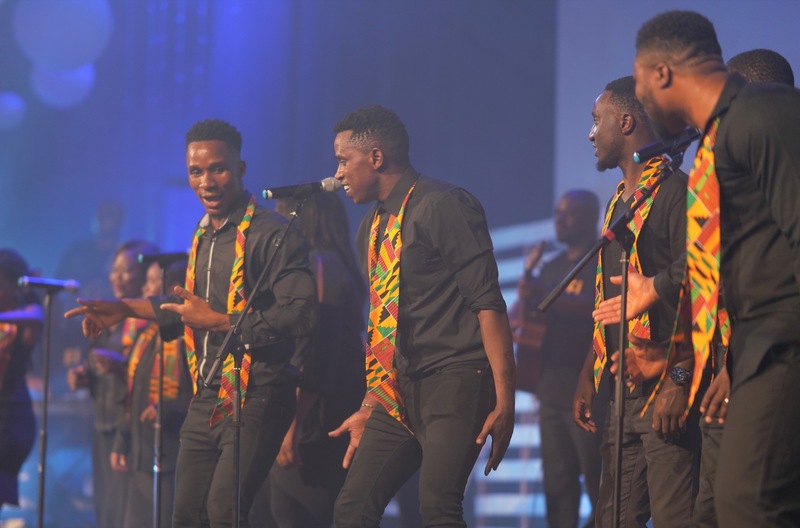 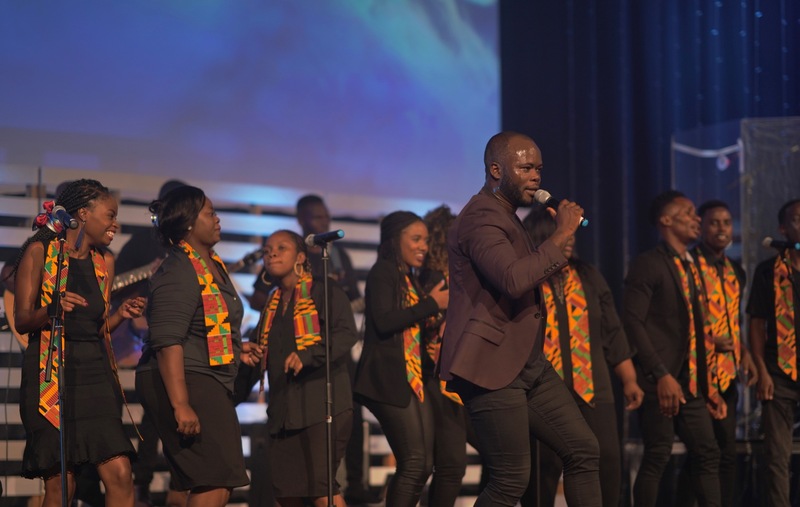 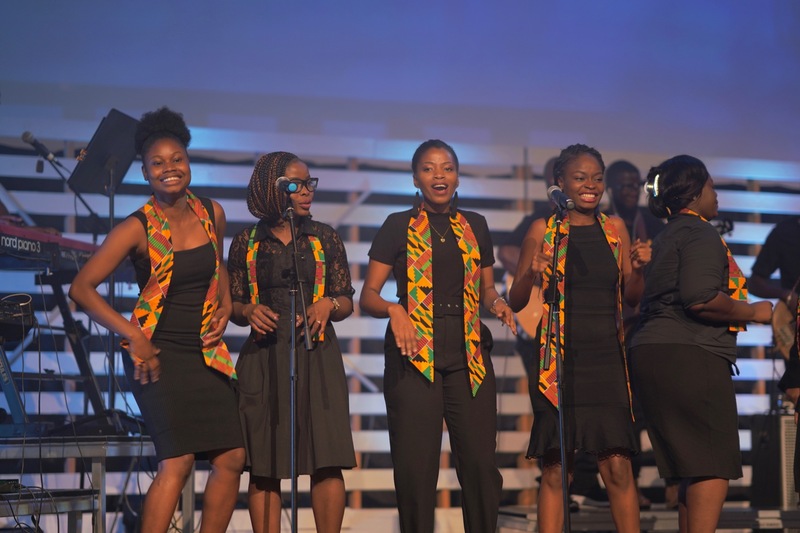 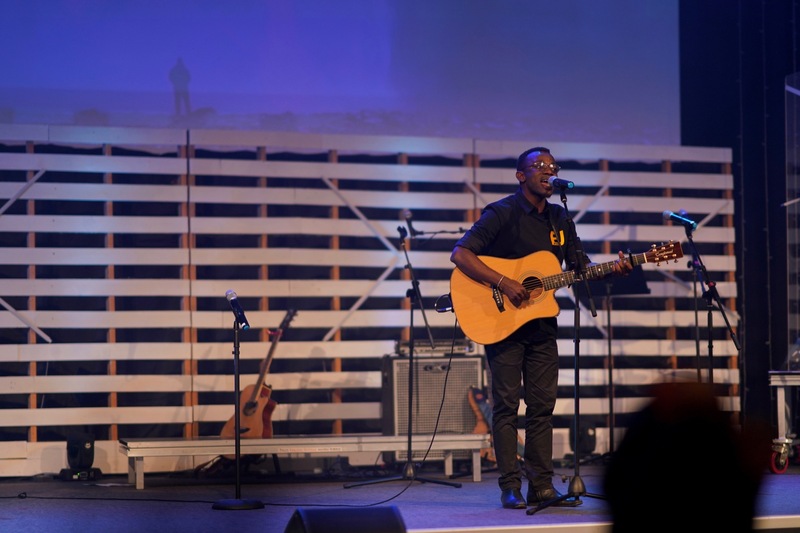 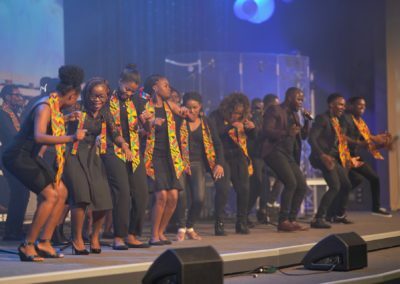 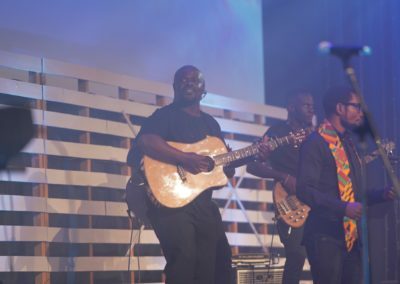 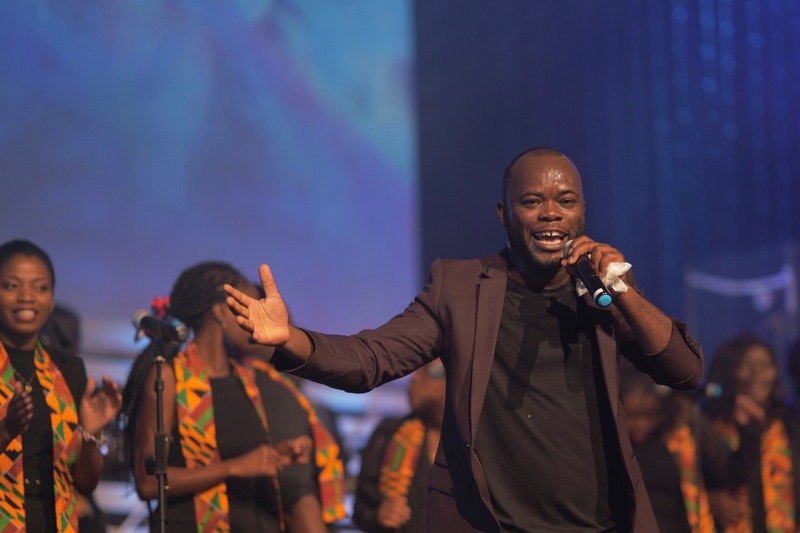 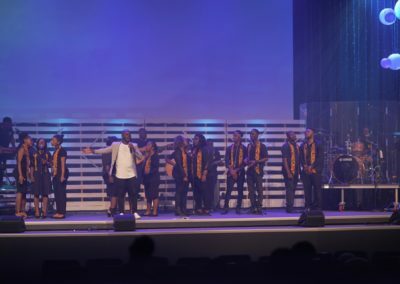 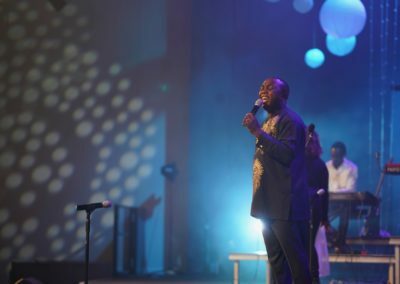 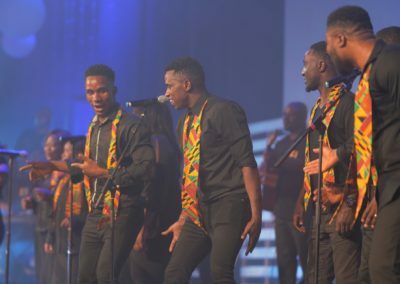 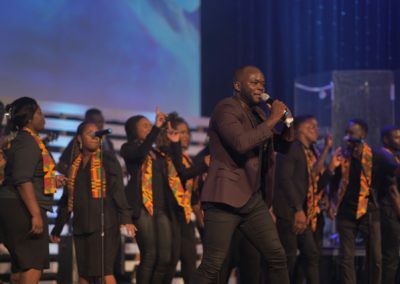 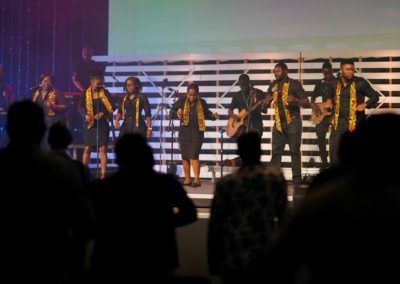 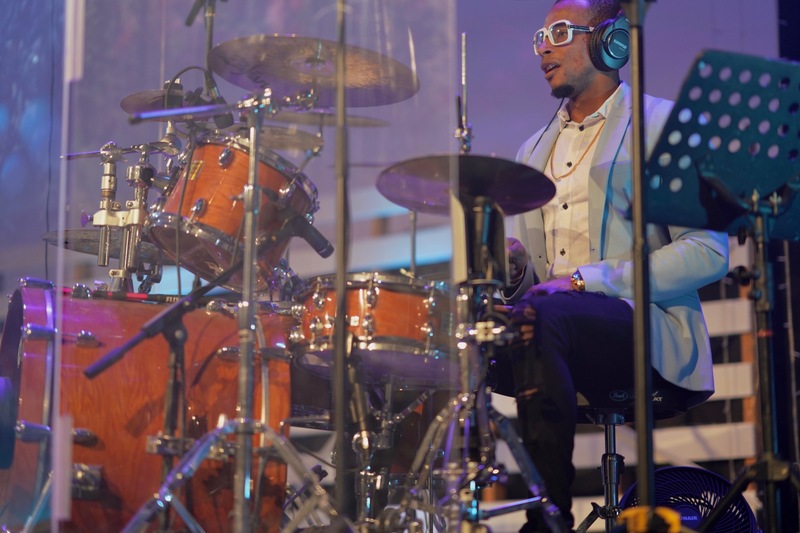 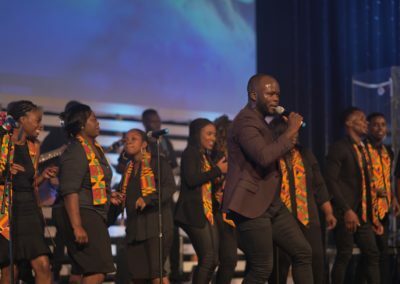 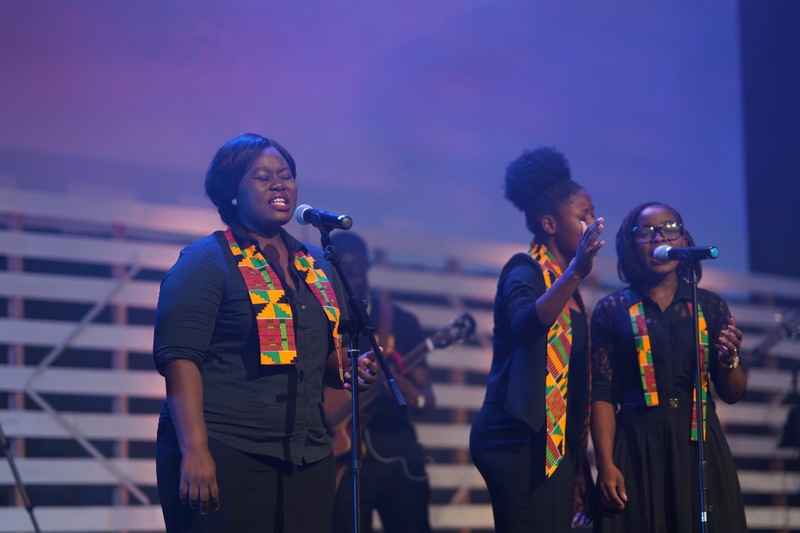 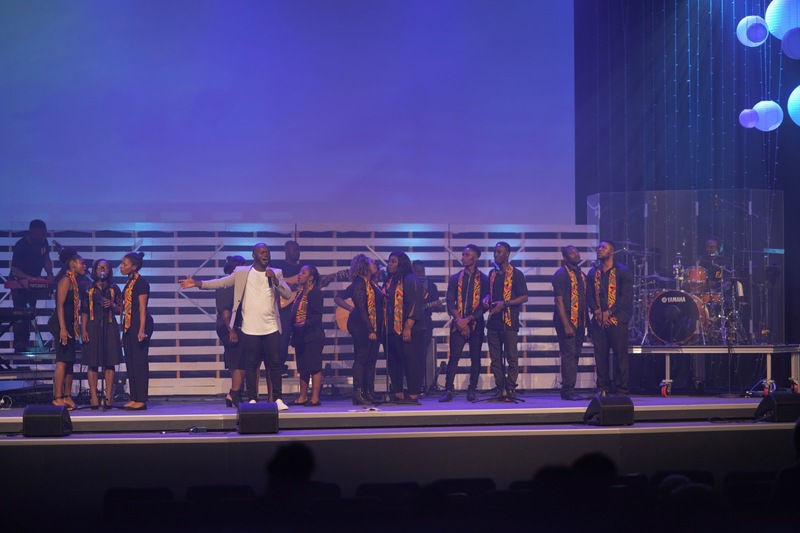 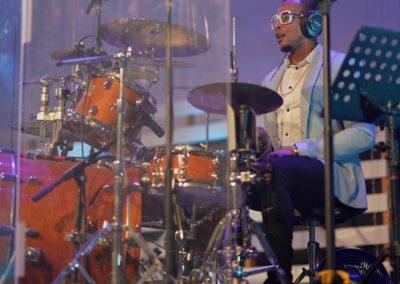 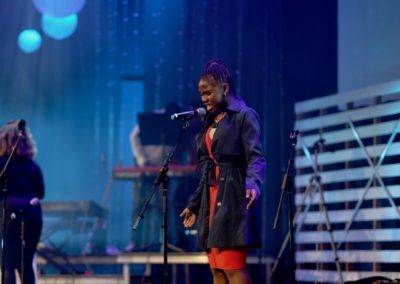 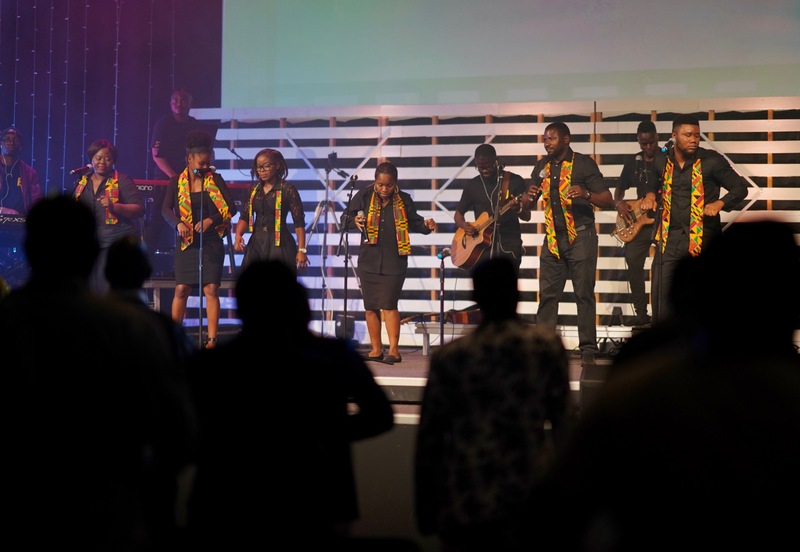 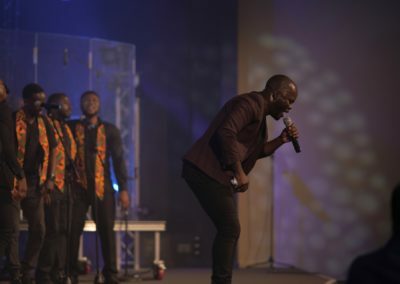 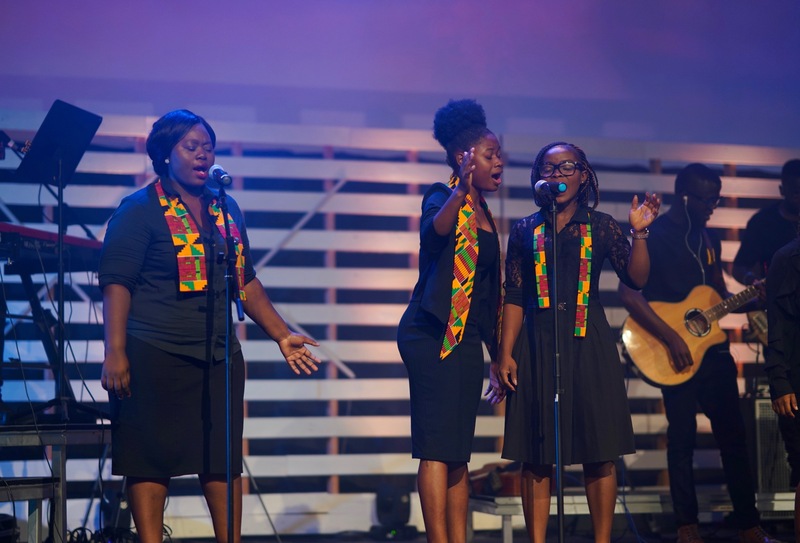 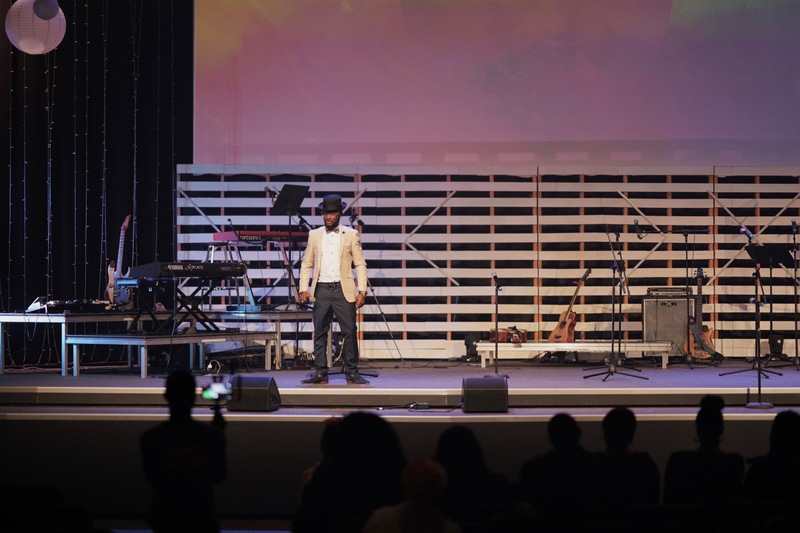 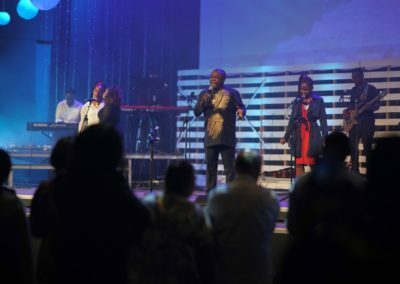 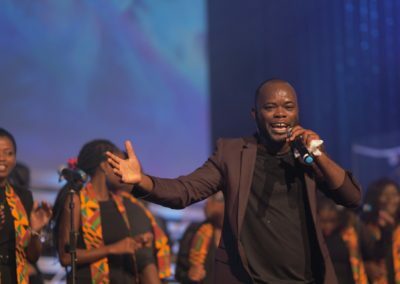 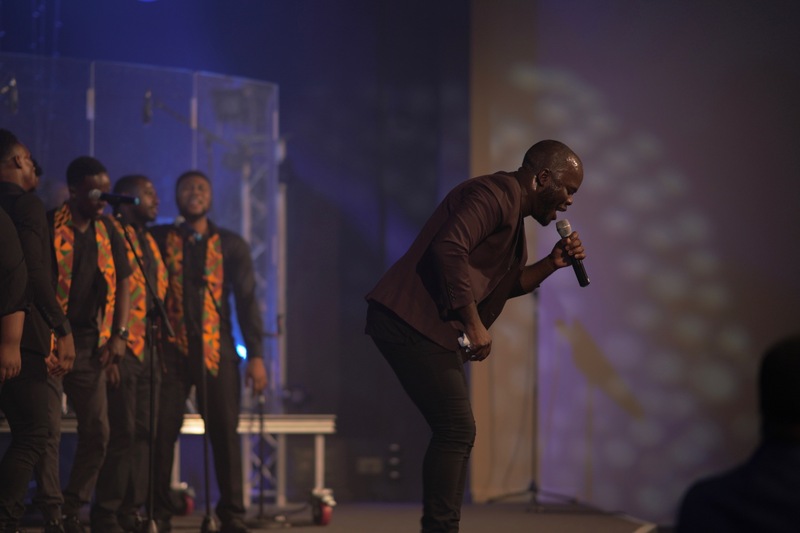 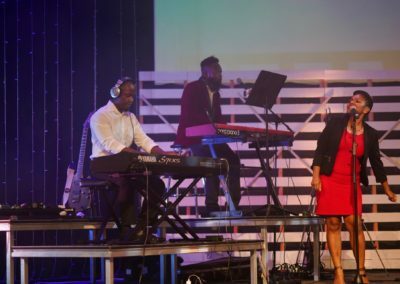 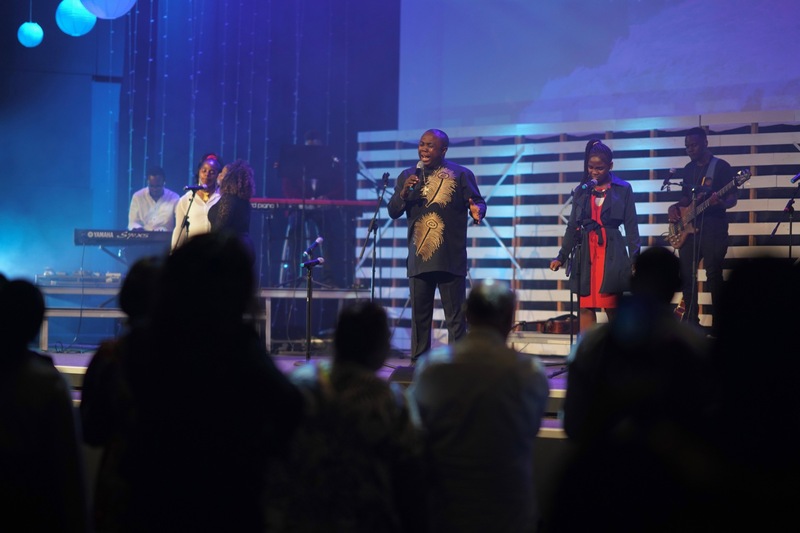 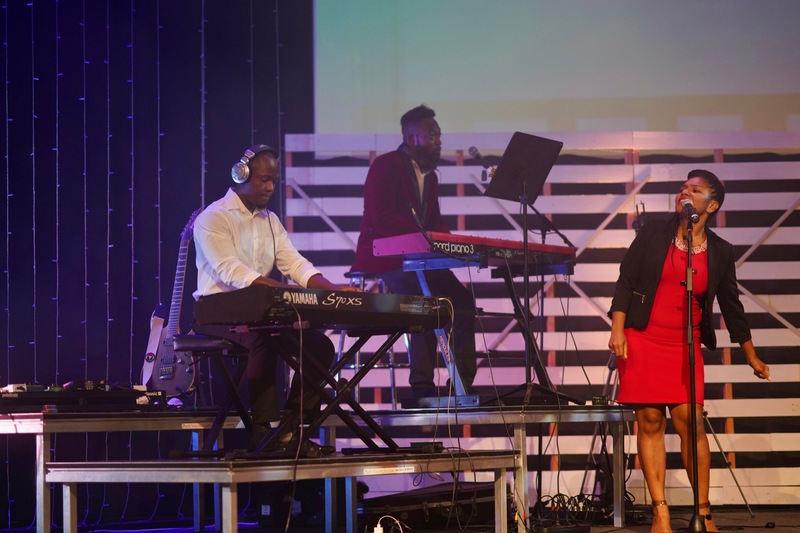 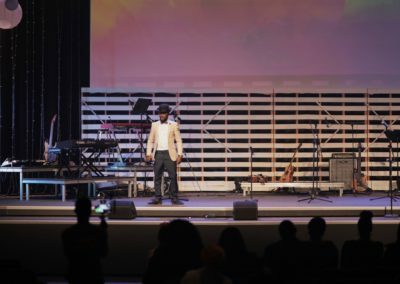 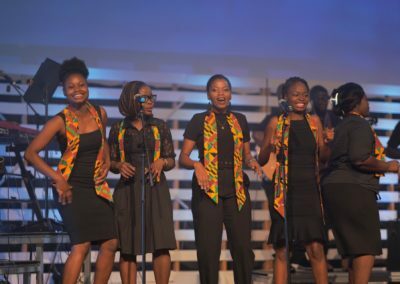 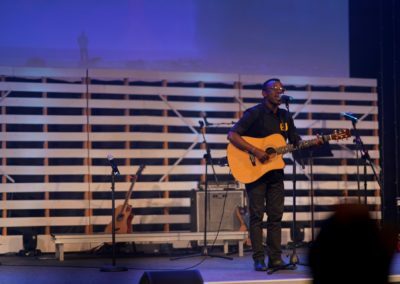 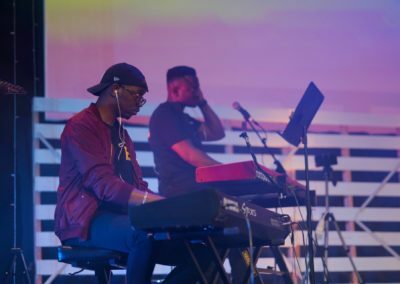 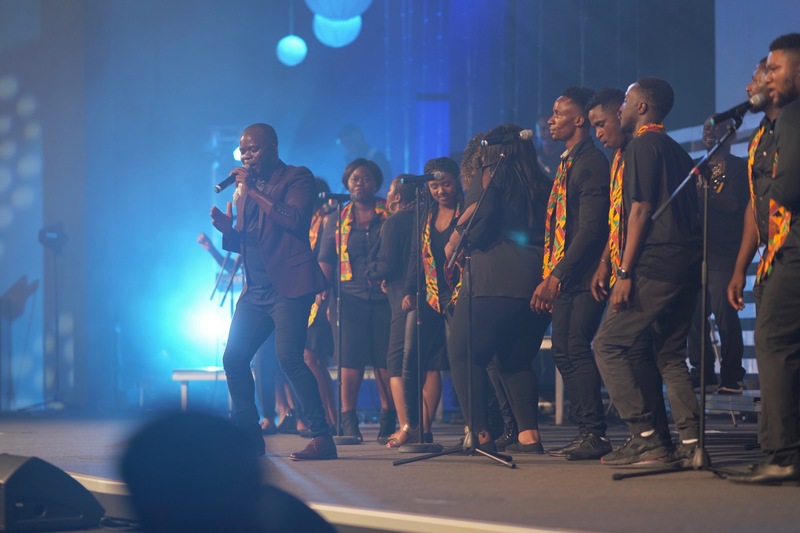 It was a fantastic night of worship and entertainment with the launch of Ericson Joe’s album. 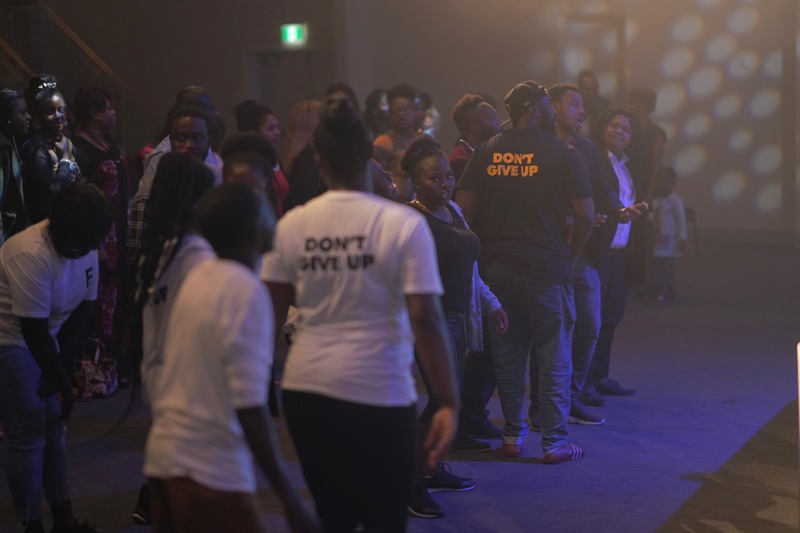 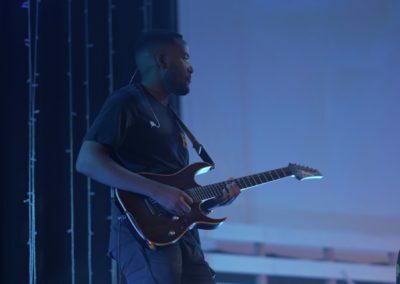 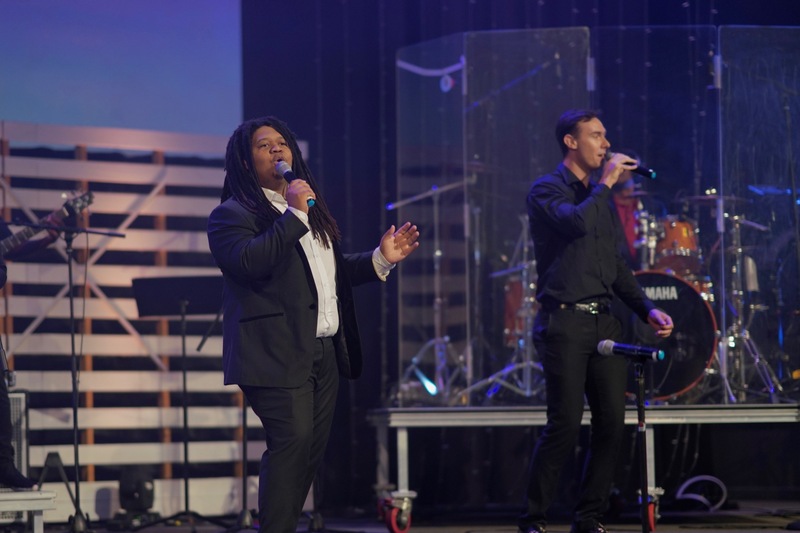 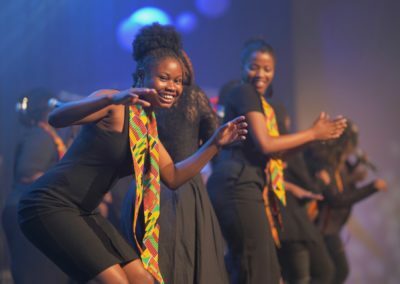 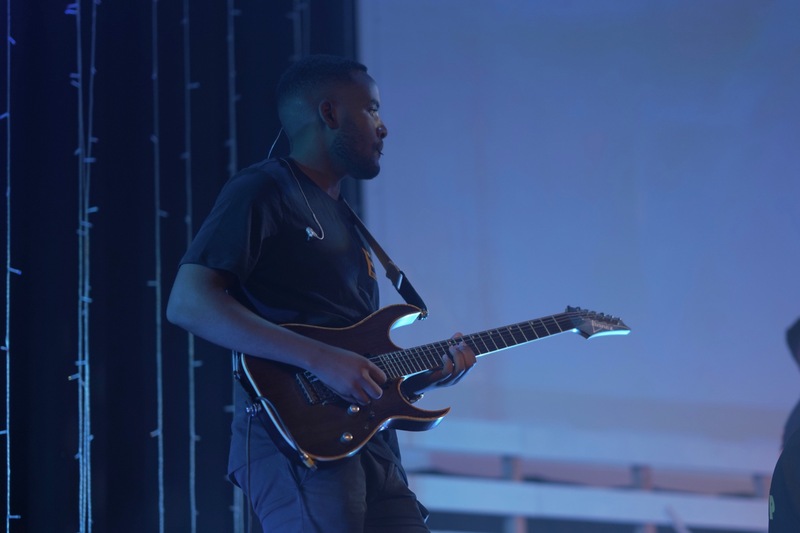 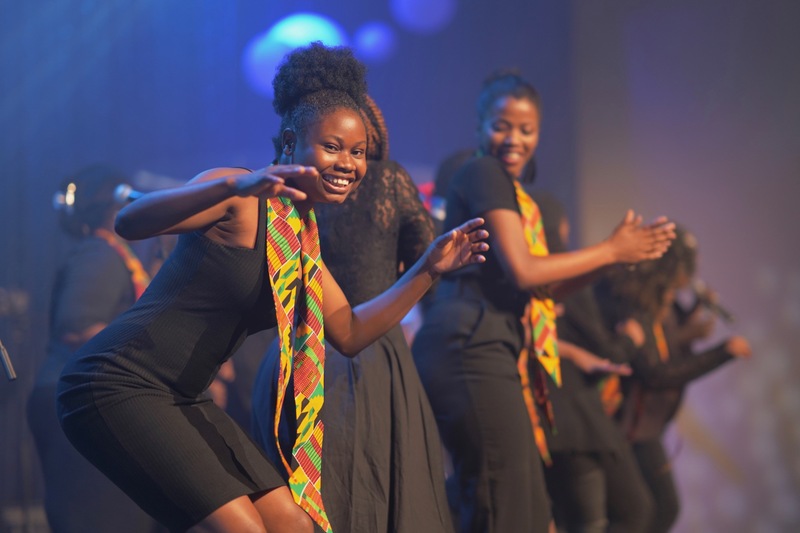 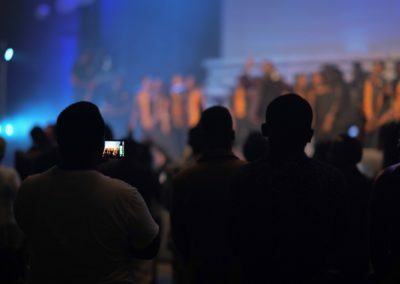 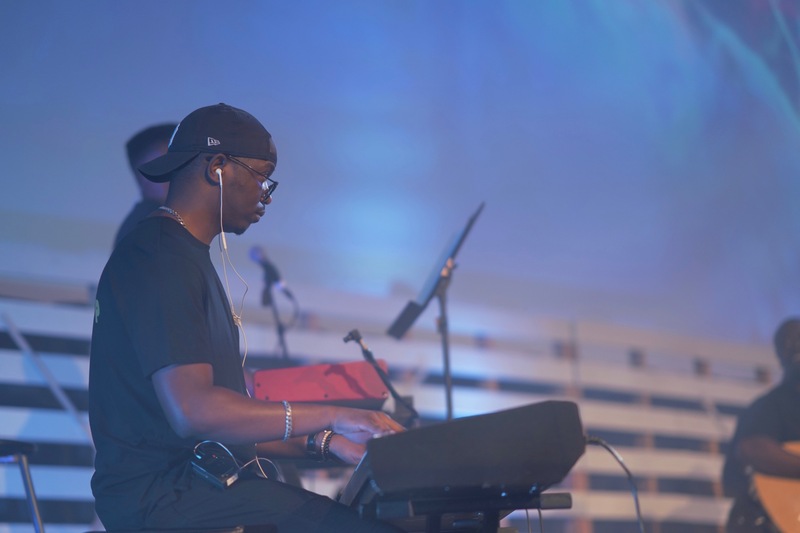 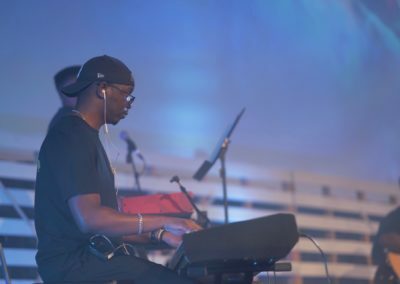 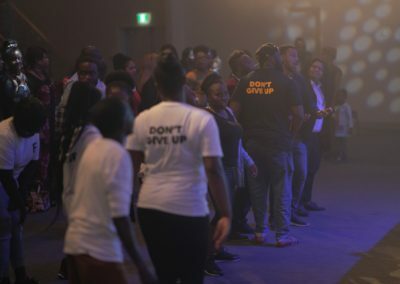 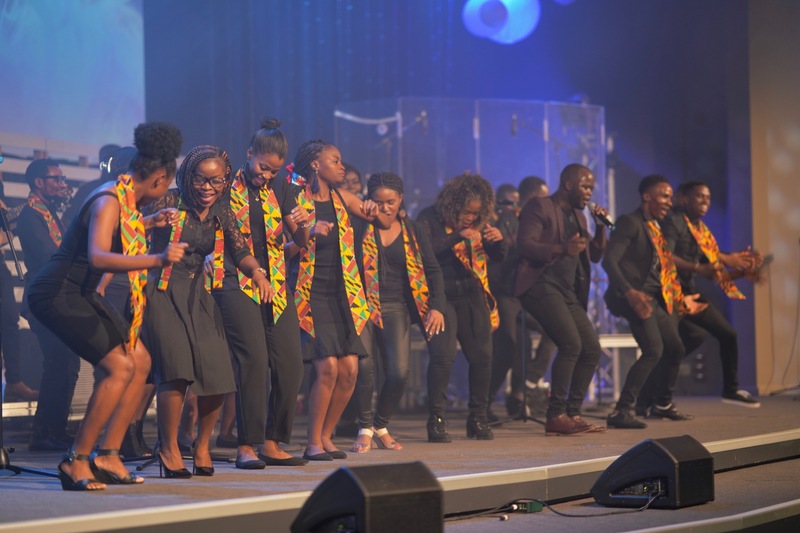 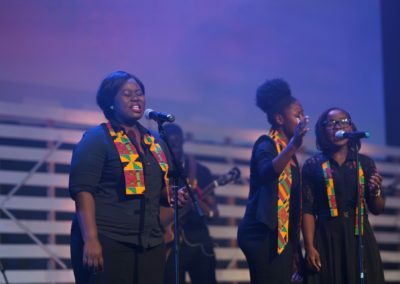 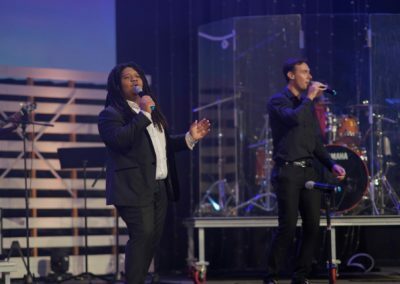 Supported by local churches in Brisbane with worship and gospel-style music, the night was enjoyed by hundreds gathered for the launch. 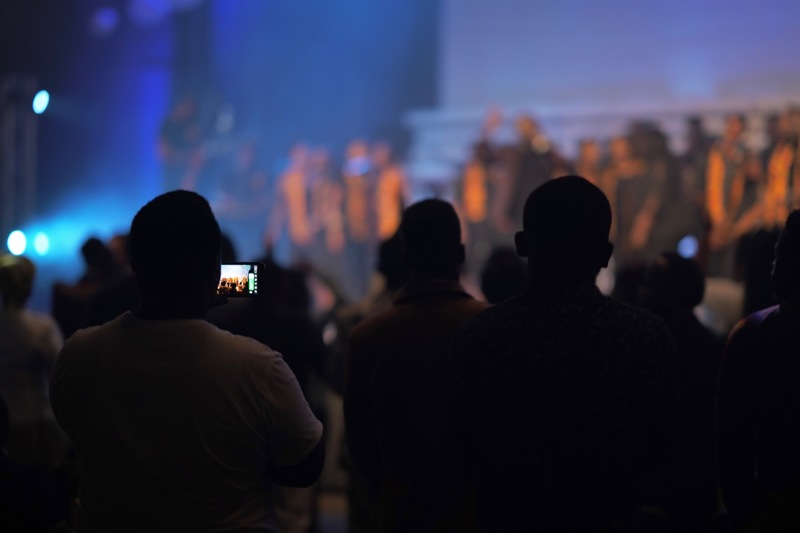 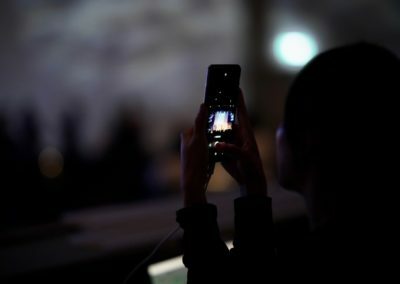 Unidus provided stage lighting, sound and video with all technical staff included.